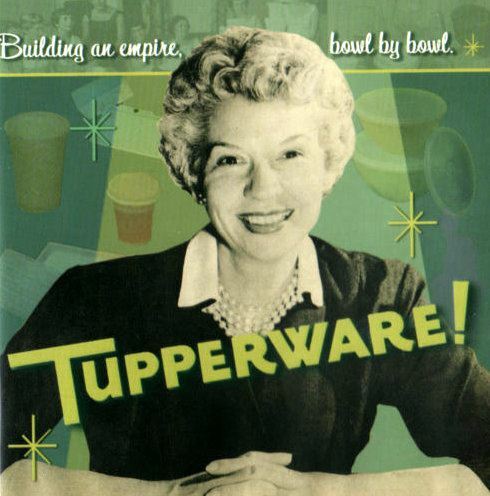 Earl Tupper invented Tupperware, but single mother Brownie Wise made his plastic ware a household name in the 1950s. In this brand-new living-history program, actress and historian Leslie Goddard portrays Brownie Wise as she shares the story how she convinced Earl Tupper to sell his food containers only through home parties. You’ll learn how her pioneering sales approach transformed Tupperware into a multi-million dollar business. Learn how Brownie Wise did it, why she is hardly remembered today, and how the Tupperware Home Parties she pioneered remain the gold standard for home party selling.